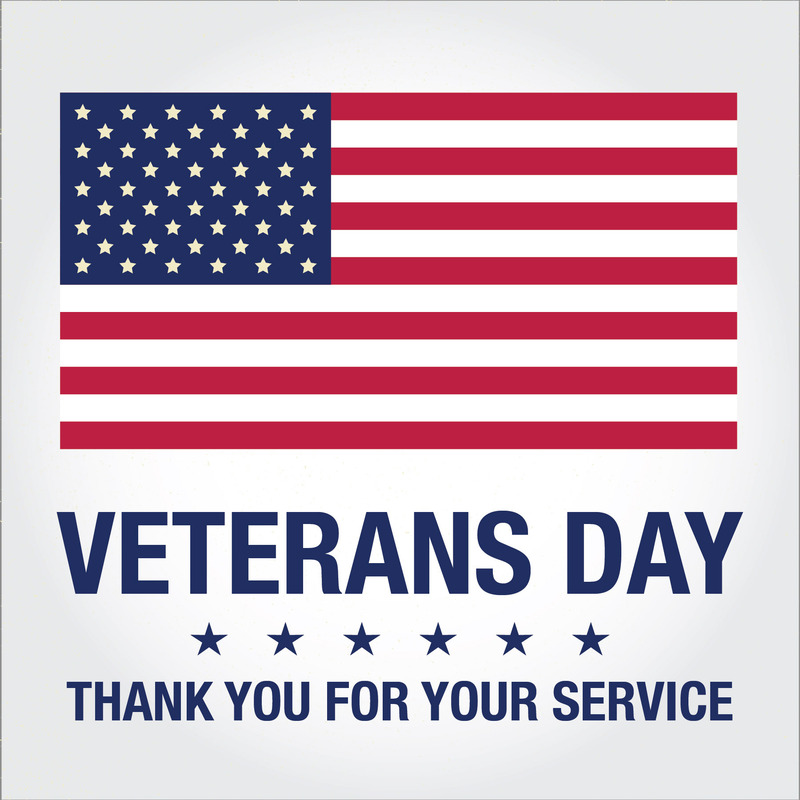 On Monday, November 12th, Ithica Elementary School will host a special Veterans Day celebration. We are inviting all family members who are veterans to join us for our annual celebration, parade, and school-wide assembly. The reception will begin at 8:30 a.m. in our cafeteria. Due to space limitations, students will not eat with their veteran, but will join them for the parade. The assembly will take place in the gym and will conclude at approximately 10:00 a.m. Please complete the Veterans Day RSVP form and return to your student's homeroom teacher by October 23rd if you have a veteran in your family whom we can honor.